80% of all cases of hair loss are hereditary. By the age of 50, around half of all men suffer from hair loss, including receding hair lines, thinning of the hair on the temples and bald patches in the middle of the head. 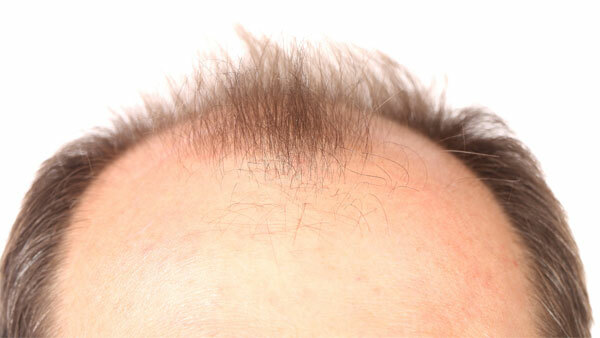 Women can also experience balding, although they are generally less affected. For women, it is usually the top of the head that begins to bald in older age. Losing hair can be distressing. Healthy and strong hair naturally makes us look and feel good. Alpecin is a German hair care range made from caffeine, which is proven to reduce hair loss and strengthen hair from the roots. Find out more at http://www.alpecin.co.uk/ and give it a go.